Hello friends, today i will explain you how to get IP address of any computer remotely. Using some very basic tricks we can find the IP address of any remote computer and then you can start your further hacking into the remote system like port scanning and finding vulnerabilities to enter in to the system and hack it. 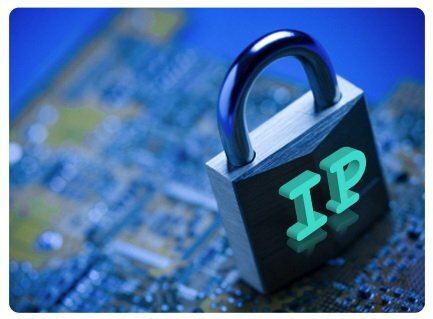 There are several methods to get an IP address of the victim but i will share few and specially the best one's that can tell you IP address in just few clicks and also all are free methods and special thing is about it is all are manual methods that means you did not require any tool. With the help of Sniffers like ethereal, wireshark etc we can sniff the Gmail, and yahoo chat sessions while we are chatiing to any our friend and extract the IP address from there.